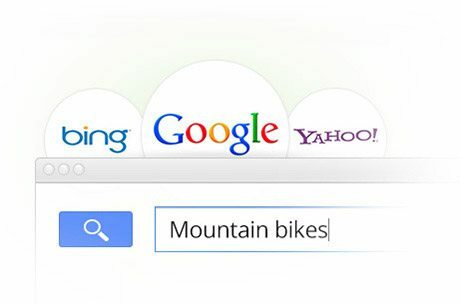 Our site’s search engine optimization (SEO) gives you higher search rankings, meaning more free traffic to your store. With discount and coupon codes, social media integration, newsletters, automatically generated customer lists and an abandoned cart saver, you’ll have more marketing tools than you can poke a return on investment at! Bring the ultimate shopping experience to your customers, wherever they are. Sell your products in multiple locations such as eBay, via a Facebook store linked to your Facebook business page, through Pricegrabber or Shopzilla. 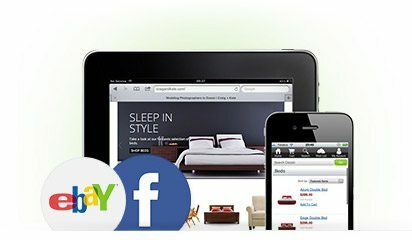 Optimized to display brilliantly on multiple devices, customers can shop with ease when, where and how they want. 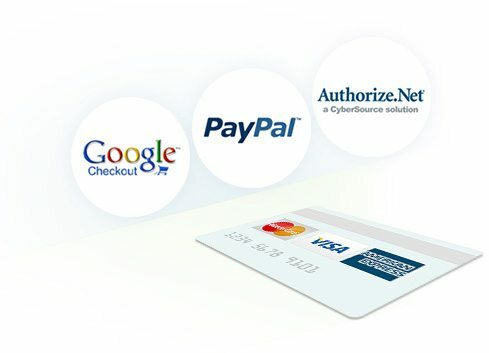 With a multitude of payment gateways to choose from (more than sixty options) such as Google Checkout, Authorize.net, PayPal, 2Checkout, Moneybookers, BPay, MasterCard and Visa, there’s a payment solution to suit your needs and those of your customer. No other e-commerce platform gives you such control over your products. Try unlimited, fully customizable options such as size, colour and shape – each with its own SKU, price, weight and image, to adding configurable fields for customer completion such as engraving text for an iPod to embroidery for workwear. How about flexible product rules; free shipping over a certain dollar level? Not a problem! Want to add an additional charge to specific colours or sizes? Totally possible. Smart rules let you conditionally control pricing, weight and availability of products in your store. 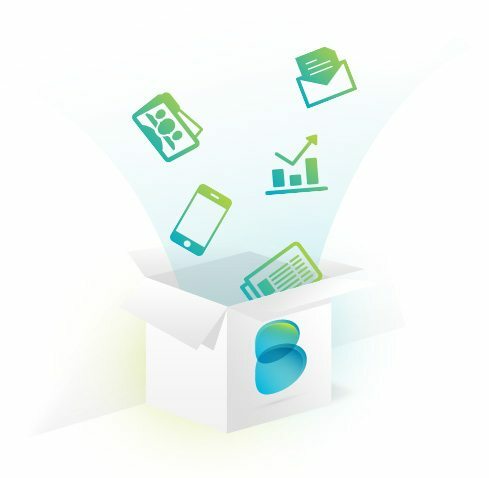 Inventory management features help you keep control of stock by auto update and sync when an order is placed, setting minimum or maximum order quantities, product availability dates (pre-order option available) and much much more. 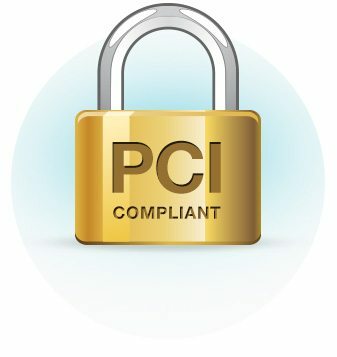 All stores are PCI compliant, with the entire network independently audited against stringent PCI security standards quarterly, and are featured on both Visa and Mastercard’s lists of PCI-compliant providers. Hosted on lightning-fast SAS 70 Type II certified servers; with the data centers employing hacker deterrent security provisioning, three redundant network architectures and hardware firewalls, this means your store is highly secure and ready to take orders. 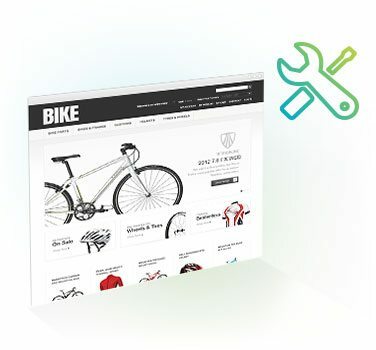 From product reviews and recommendation engines, to wish lists and product comparisons, these store features can help enjoy higher conversions and search rankings, and turn shoppers into buyers. The abandoned cart-saver feature sends a series of emails to shoppers who left before checkout, encouraging them to come back. The result? An average of 15% of abandoned carts are converted to sales. A detailed report shows you just how well it’s working. The automated recommendation engine makes suggestions of products relevant to a customer based on their shopping items, giving you extra sales with no extra work. 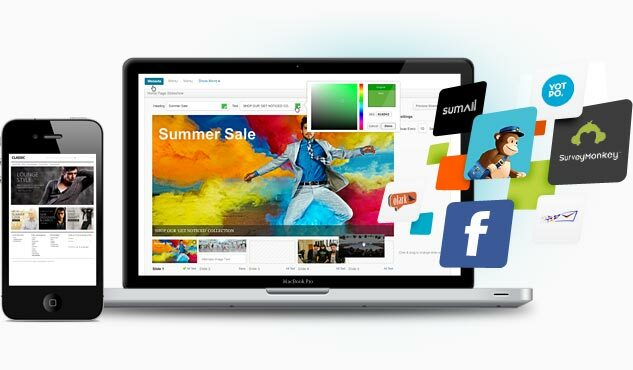 Customers can easily share your products on Facebook, Twitter, Pinterest and other social networks, resulting in larger volumes of free traffic to your site. 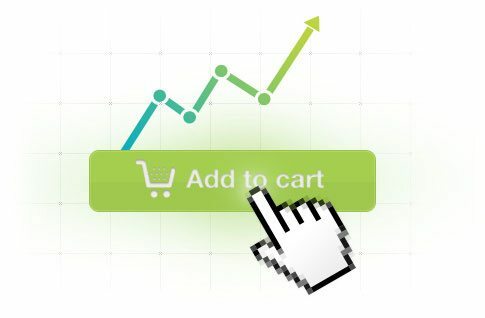 A streamlined, single page checkout process improves the customer experience, giving you a conversion bump of up to 21%. User reviews build trust, which in turn increases conversion by more than 39%. The capacity to review products listed in your store is built-in, no additional plug-ins or fees, it’s all part of the suite of features available to help you provide the ultimate customer service experience. You can even automatically email buyers a few days after purchase to ask for a product review. 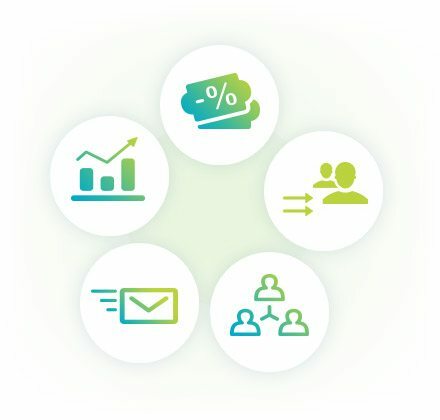 With the capacity to integrate with hundreds of leading accounting, marketing and inventory management systems, your online presence works together with overall operations seamlessly, so your business runs smoothly.